The US dollar has been on a tear. And for miners in certain jurisdictions, this has helped operators immensely, especially when coupled with lower fuel prices, which typically accounts for 15-20% of overhead. With traditional inputs being purchased with the weakening local currency, and gold being sold for the appreciating dollar, some operators in Australia have been able to improve their bottom line by more than 30%. Why Australia And Not Canada Or West Africa? Political stability – Obviously this applies to both Australia and Canada. Environment – Due to Australia’s warmer climate and geology (oxide mineralization), there is an abundance of companies operating smaller pits. Although the same can be said for West Africa and Mexico in terms of weather, they are not as politically stable. Canada, on the other hand, is politically safe, but is cold and lacks oxide material, which means more hard-rock mining via underground (small tonnage and high grade) and low yield open pit mines with very high capex (ex. Osisko Mine’s Canadian Malartic). Smaller underground producers have higher sunk costs, i.e. shafts and underground development, lower staffing and material consumption, which means less leverage and exposure to gains made with currency movements. Thus, Australia comes out on top to benefit from a strong US dollar: geopolitical stability, warm climate, and the ability to have small open pit operations which have higher material inputs. No one could have predicted that oil and the Australian dollar would simultaneously self-destruct. As a result, operators saw instantaneous lifts on their respective balance sheets. 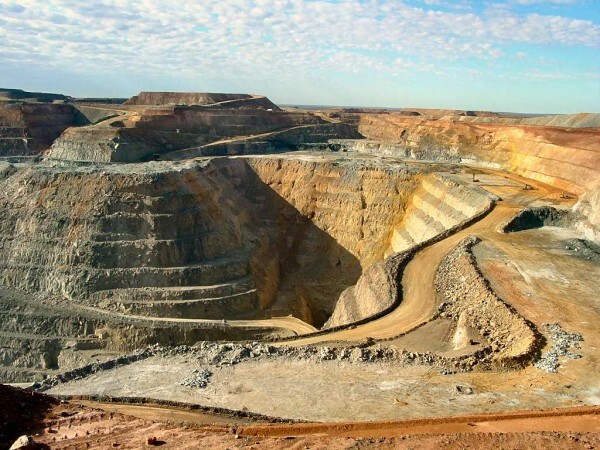 Intuitively, buying an Australian miner is the safest way to take advantage of this while gaining exposure to gold; however, this currently offers very little in way of leverage. The market has already priced in this disparity; Evolution Mining (CAHPF) recently acquired the Cowel and Mugari mines from Barrick Gold (ABX), increasing annual production from 440,000 to 800,000 ounces per year, and decreasing cash costs to ~$500/oz. While the metrics look impressive, Evolution Mining’s market cap is more than 4.5 times greater than its sister company, Endeavour Mining (EDVVF), a company expecting to produce 544,000 ounces in 2016 at a cash cost of ~$740/oz. Although Endeavour’s operations are in West Africa, its enterprise value to production is $950 per ounce is considerably less than Evolution’s $2,080 per ounce. The higher this multiple is, the more expensive the company is considered. We are seeing similar valuations across the board, giving us the conclusion that investment in these larger Australian players is more about free cash flow and limiting volatility, offering less potential returns than its non-Australian peers. 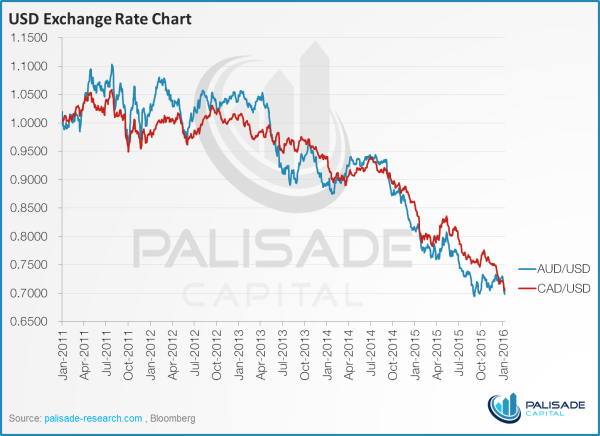 Accordingly, taking advantage of this disparity is a great way of mitigating some risk in your current gold portfolio.